The Classic Slipper slipper from the brand Crocs offer comfort and warmth for every day. 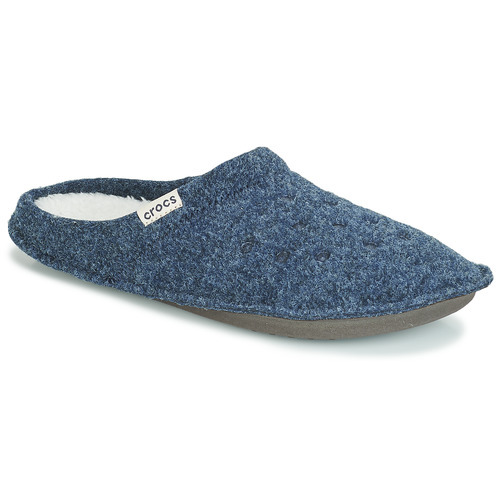 They have a blue upper and a fabric lining that are simple but effective. Both lightweight and flexible, they have a synthetic insole and a synthetic outer sole. It's a safe bet that this model will gain many fans! Croslite shoes: an innovative composite resin material with anti-microbial and antiperspirant properties.